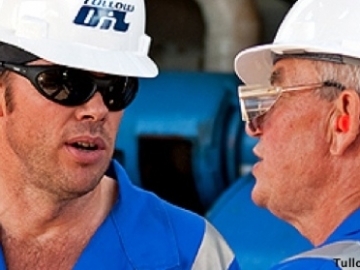 Kosmos Energy has announced in its second quarter results for the year that the Tweneboa, Enyenra and Ntomme (TEN) project is expected to start producing oil “shortly”. 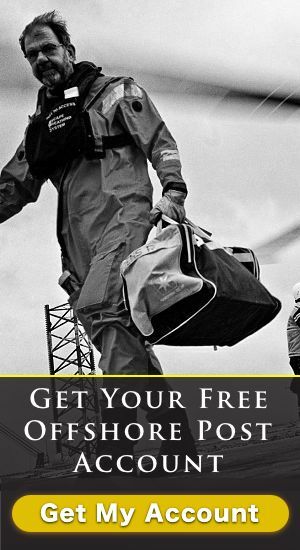 A major offshore gas discovery has been made by Kosmos Energy that looks likely to contain natural gas reserves greater than 20 trillion cubic feet. 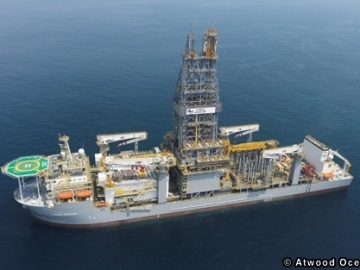 Atwood Oceanics' Achiever Drill Ship, offshore Mauritania, West Africa. Oil and gas exploration company, Kosmos Energy, have announced a significant discovery of gas offshore Mauritania, their second such find this year. 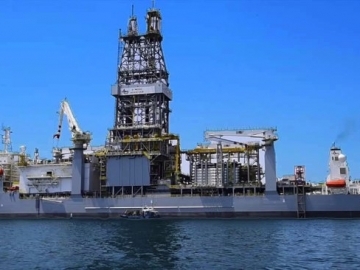 Kosmos, the Dallas-based oil and gas E&P firm, has announced that it has made a ‘significant, play-opening’ natural gas discovery offshore Mauritania.